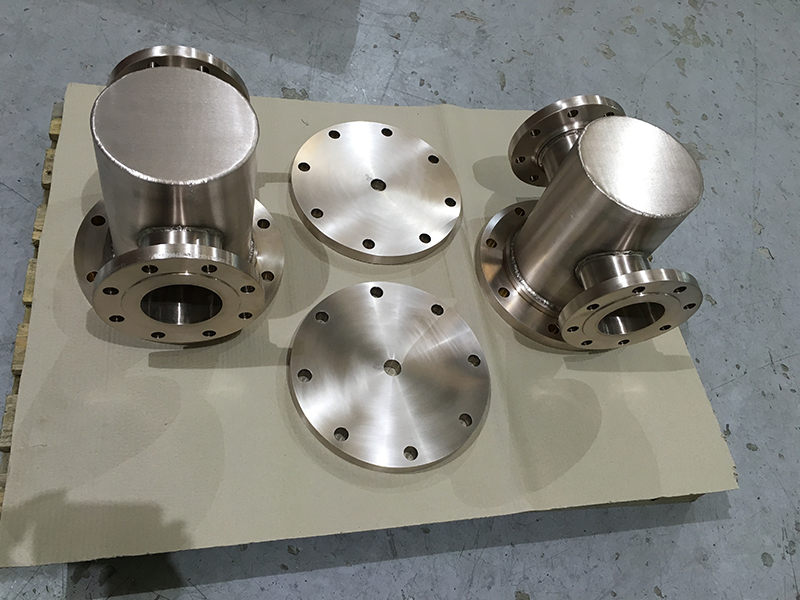 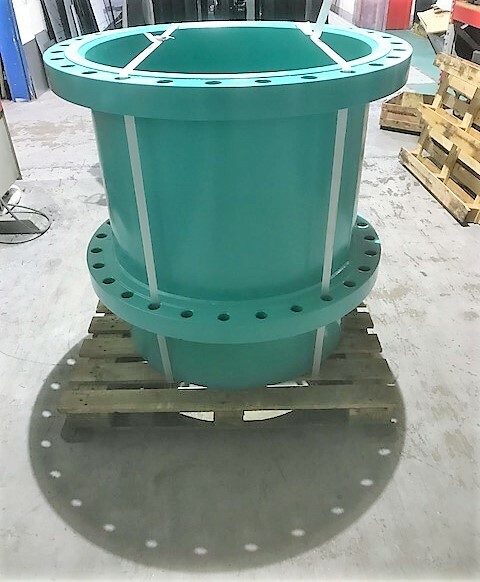 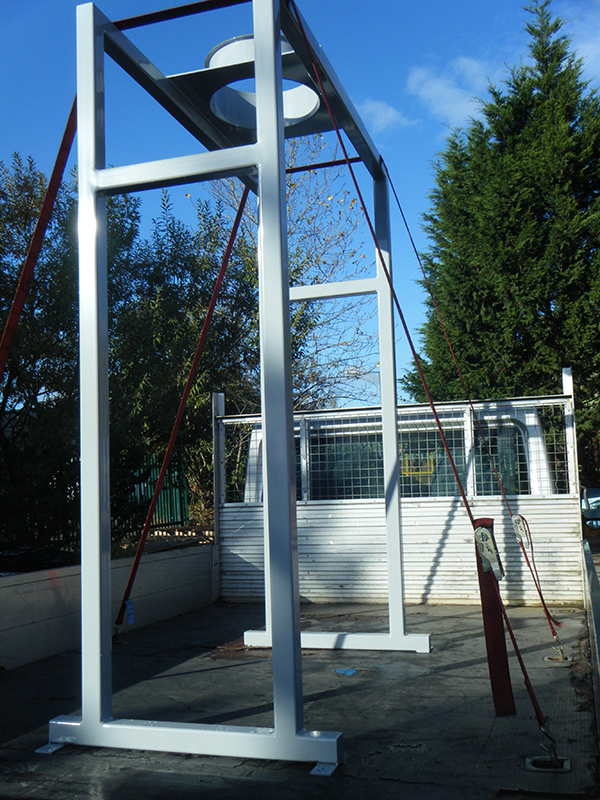 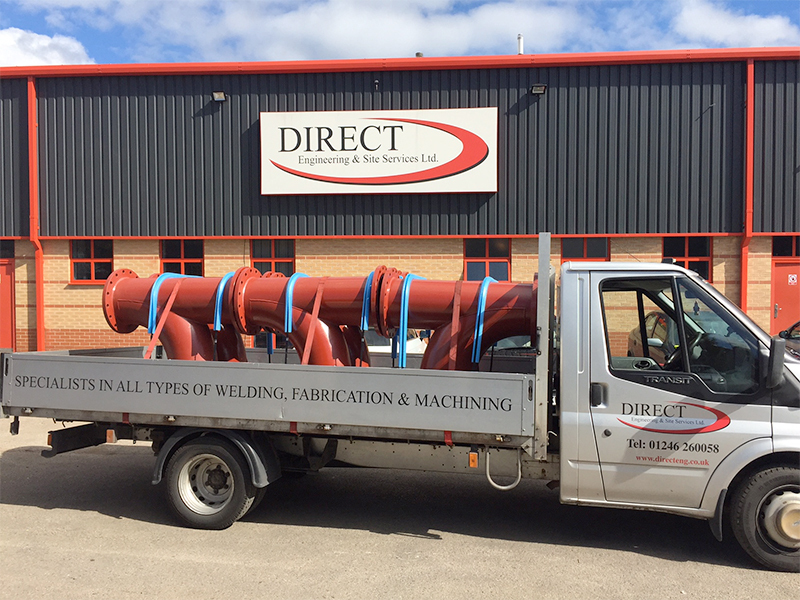 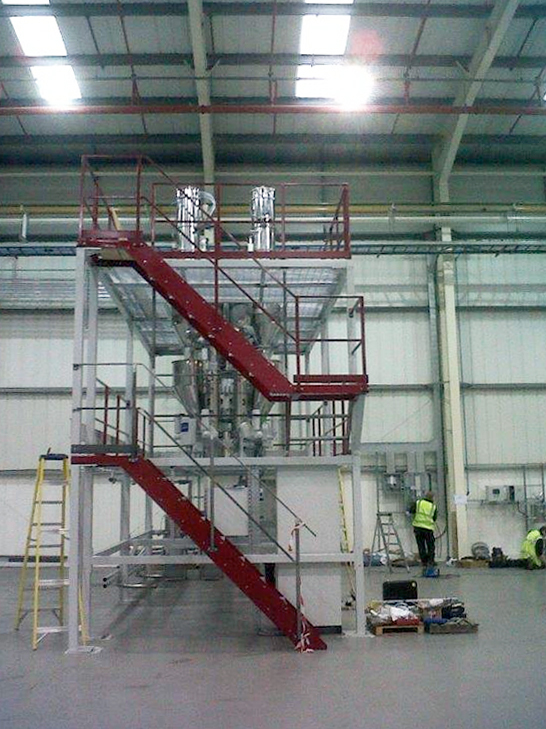 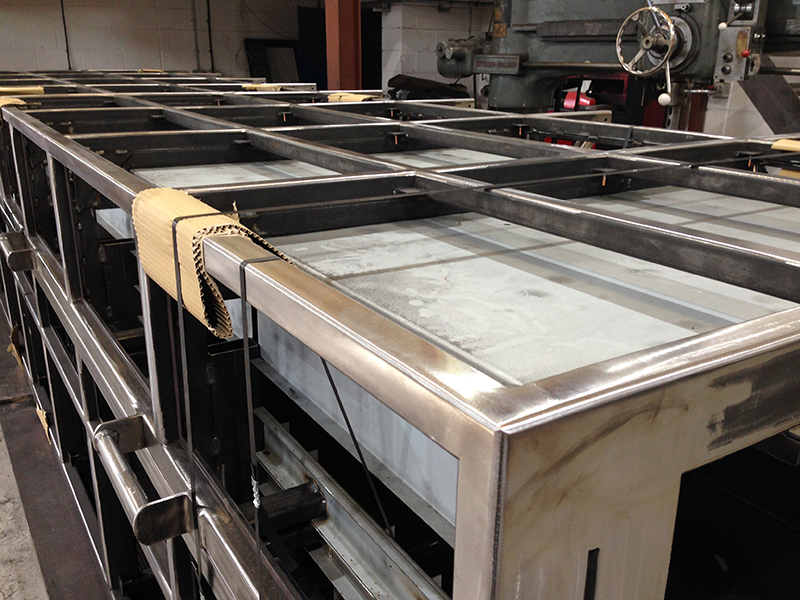 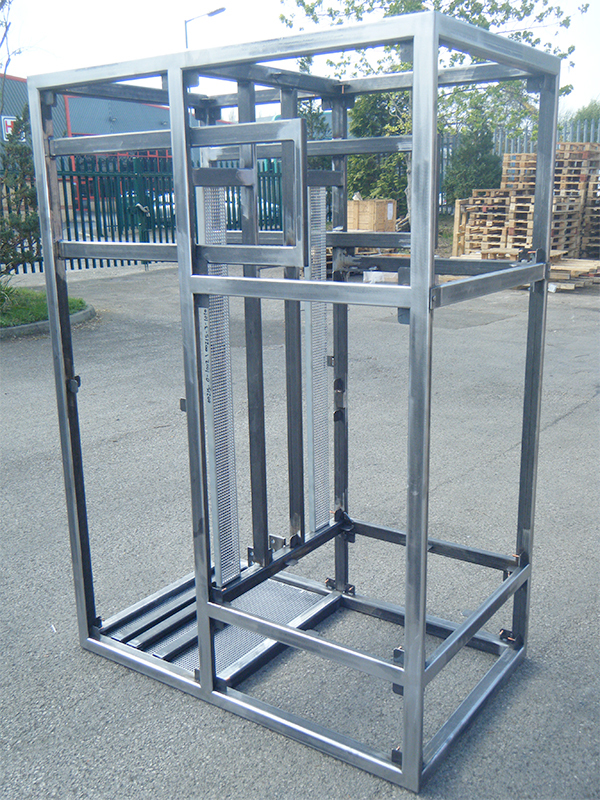 Direct Engineering & Site Services Ltd fabrication division has the production capacity of up to 5 tonnes utilising the latest equipment. 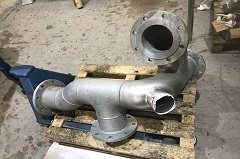 One of our fastest growing in house services is spiral welding, this service focuses on the repair and recovery of damaged, worn and eroded shafts and motor pumps of varying sizes and improved the mechanical strength of components. 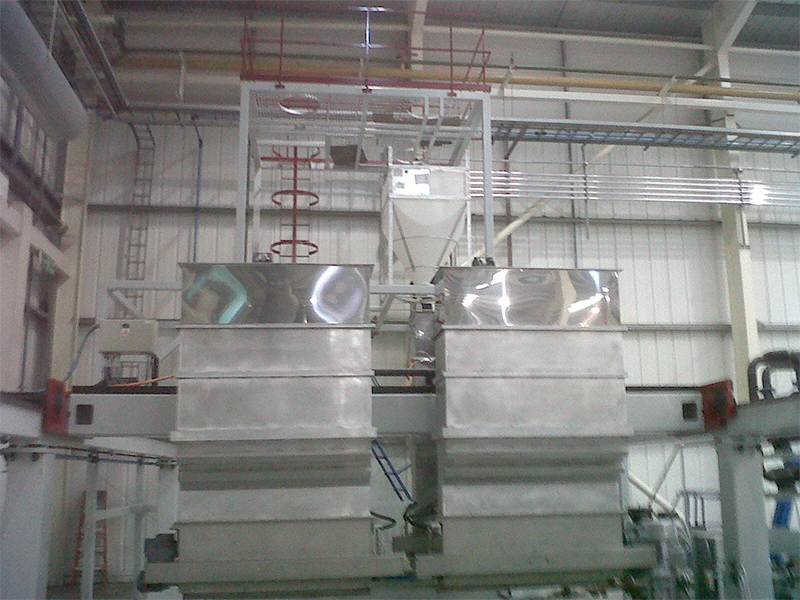 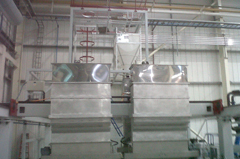 Chemical anyalysis of parent metal is carried out and matched specifically to the metal deposited. 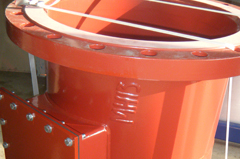 This rapidly expanding process enables companies to continue to run machinery and equipment whose motors and rotor shafts may require replacement. 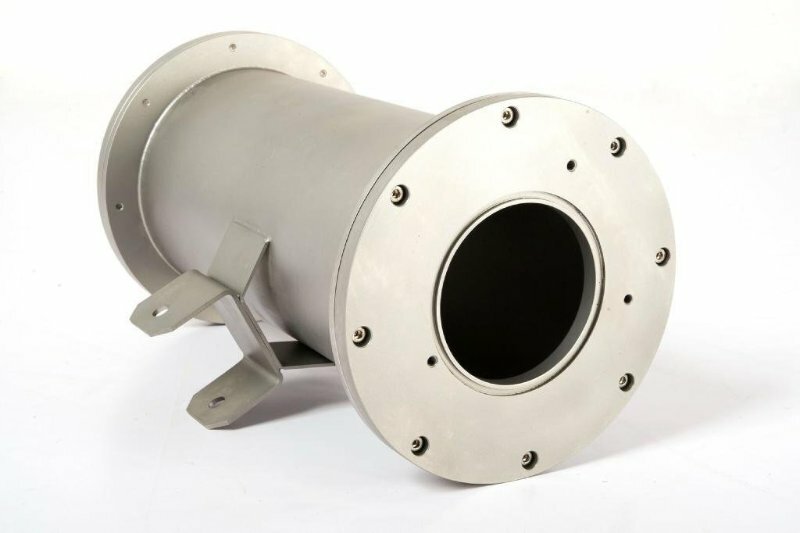 In many cases, new components may no longer be available on the market so spiral welding offers an attractive alternative to the expensive system re-design which would otherwise be necessary. 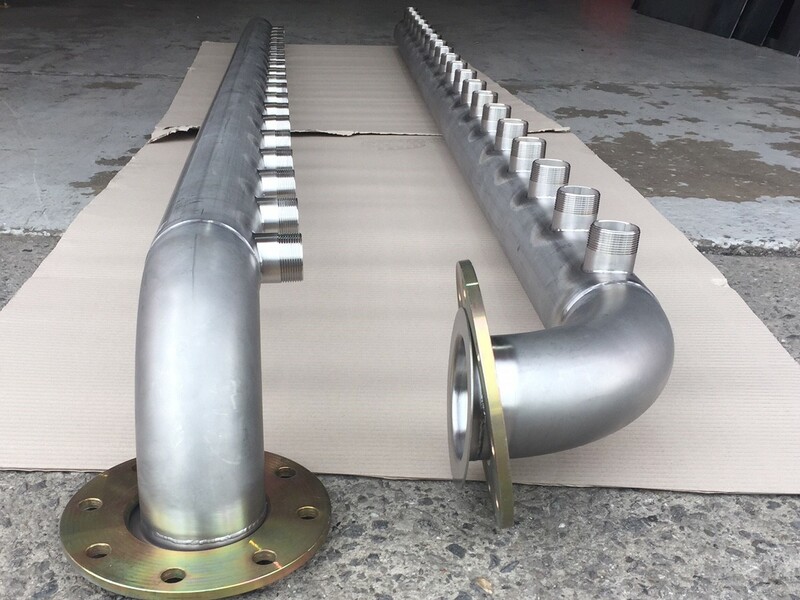 Sprial welding recovey techniques carried out by our qualified engineers can make bent, broken corroded and worn shafts as good as new again. 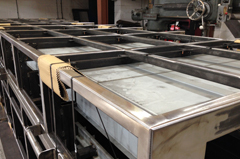 We take pride in our spiral welding services and guarantee that repaired parts will be finished to fine tolerances. 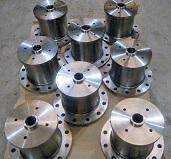 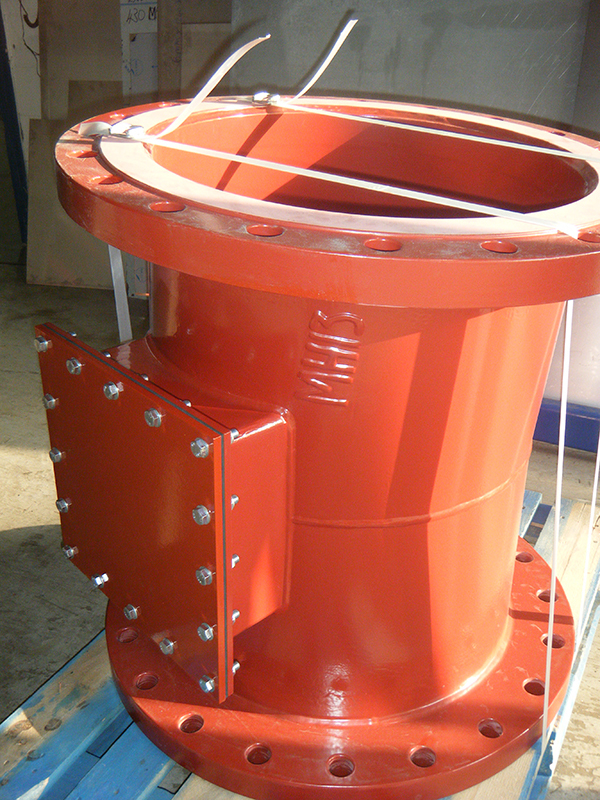 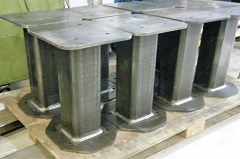 The process is carried out by means of synchronized rotators matched specifically to the weld head. 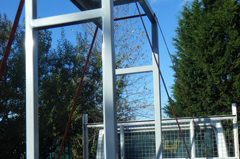 We offer this service throughout a range of sizes and upto 10 tonne. 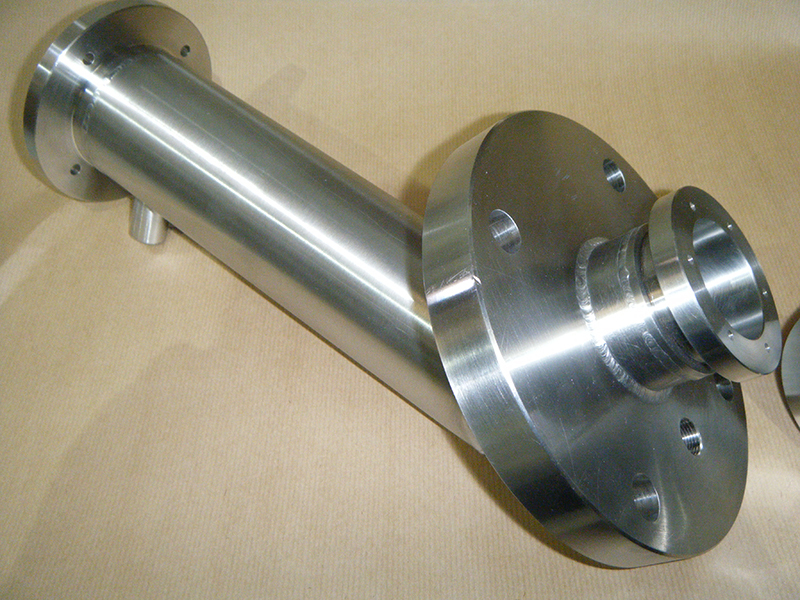 Following this process shafts can be machined to the final dimensions giving old shafts an as new life span. 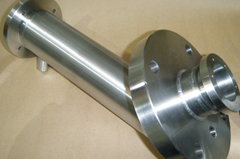 So before you write off expensive or obsolete shafts speak to one of our technical experts who will be more than happy to offer advice and assistance. 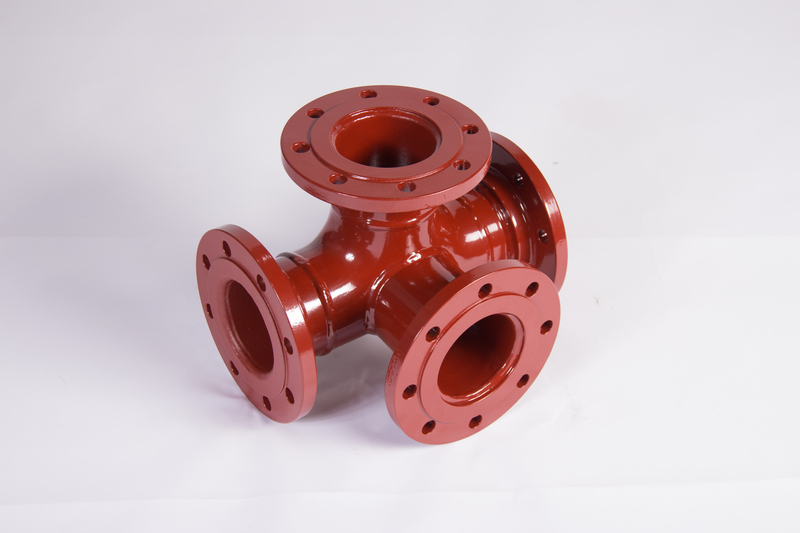 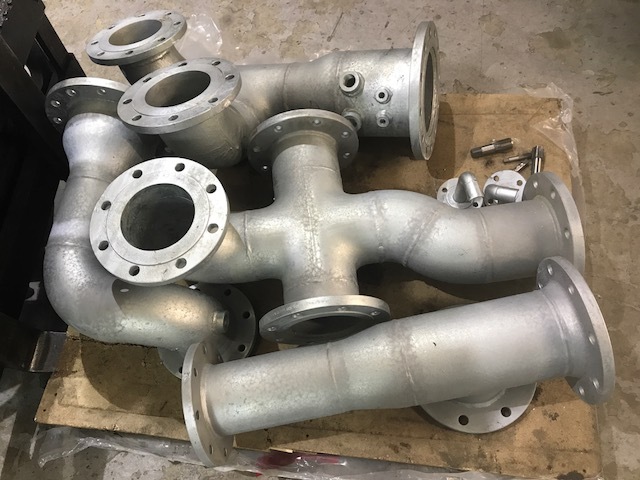 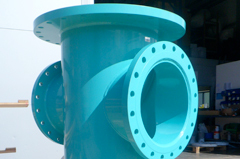 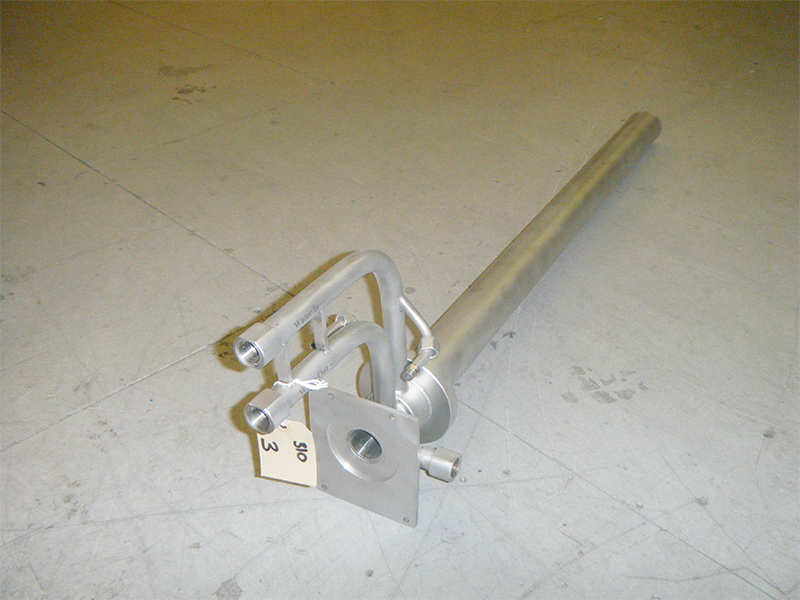 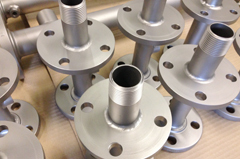 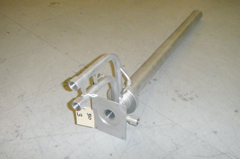 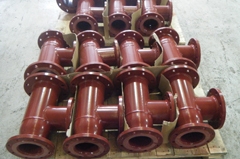 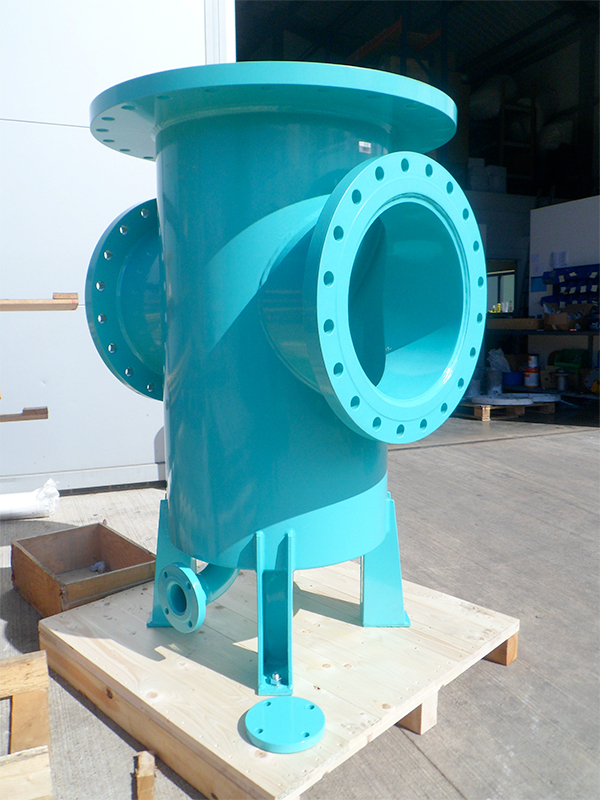 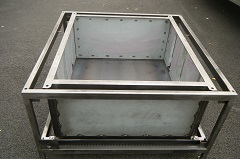 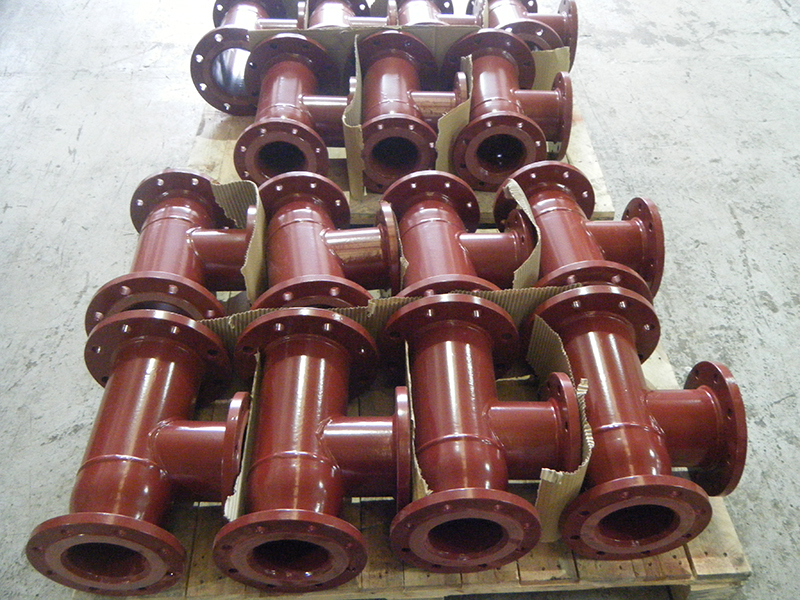 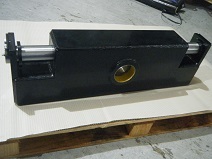 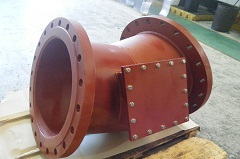 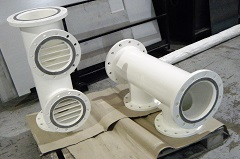 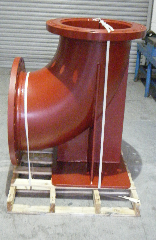 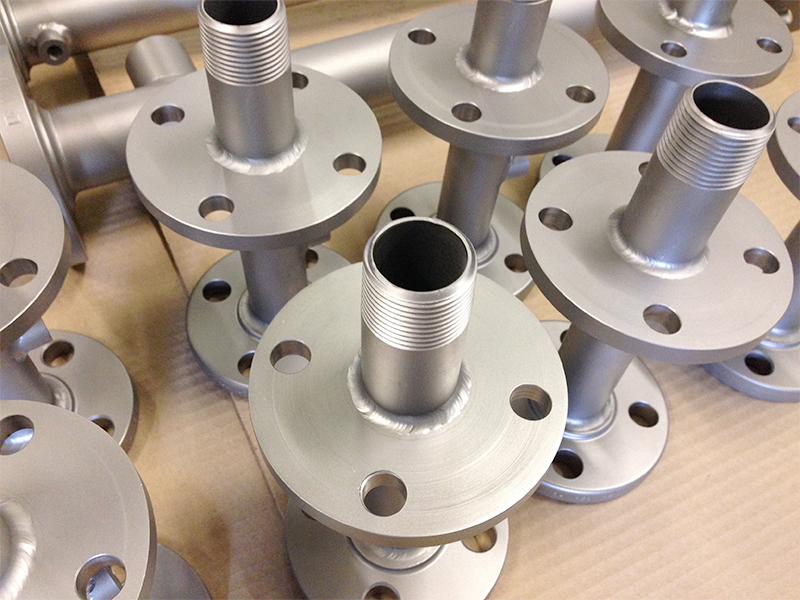 We also offer cast iron and cast aluminium repairs on broken casings, housings etc. 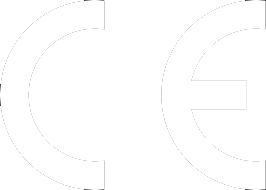 The fabrication and welding team are all qualified to BSEN ISO 9606-1:2013 for a multiple of disciplines and BE EN1090-1 Execution Class 2 CE Marking for the Construction industry. 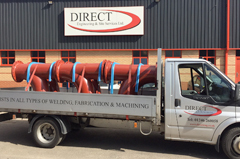 As a company, Direct Engineering regularly maintain and update our welders qualifications to the latest standards and revisions to ensure we are offering a total quality service to our customers. 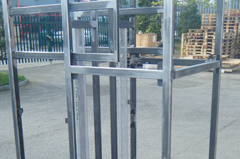 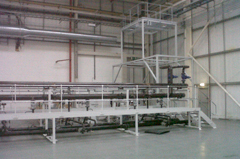 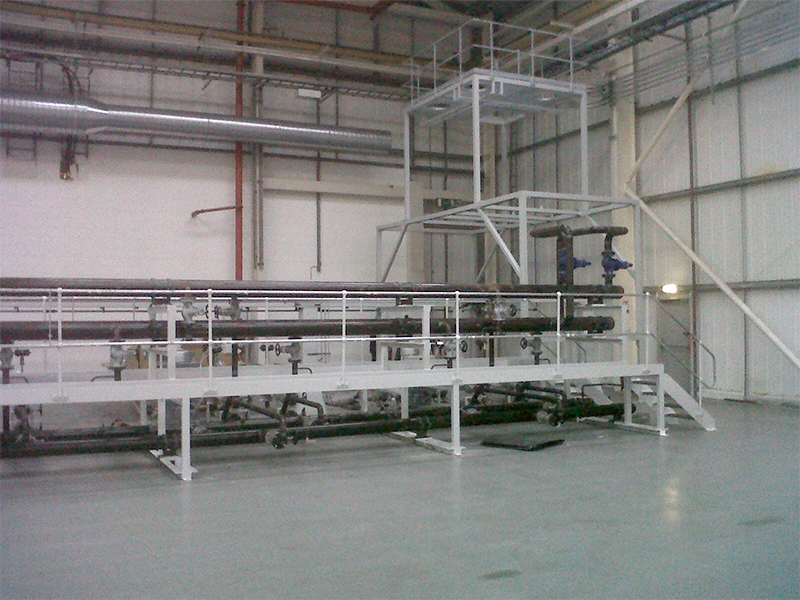 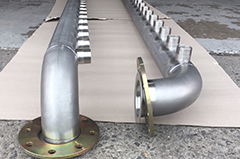 As a company we pride ourselves on working closely with our customers in order to accurately meet their requirements. 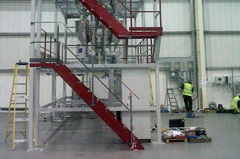 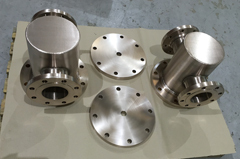 Our Engineering services comprise of a complete end to end process which incorporates both design and technical drawing. 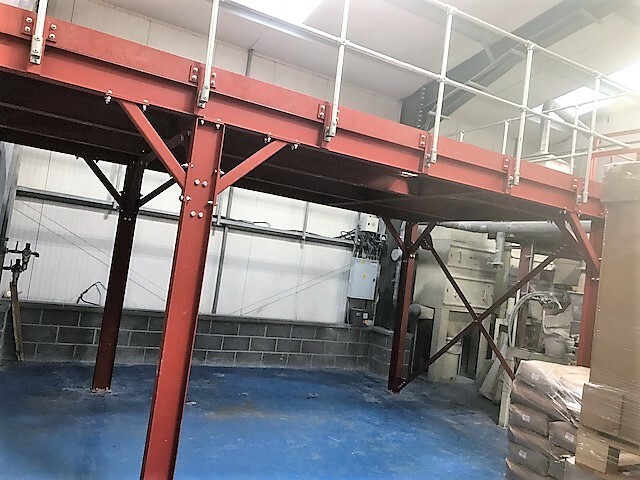 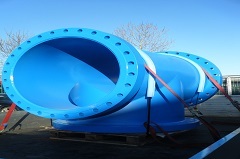 For further information on how we can help with your next project call Direct Engineering & Site Services on +44 (0) 1246 260 058 or email info@directeng.co.uk.